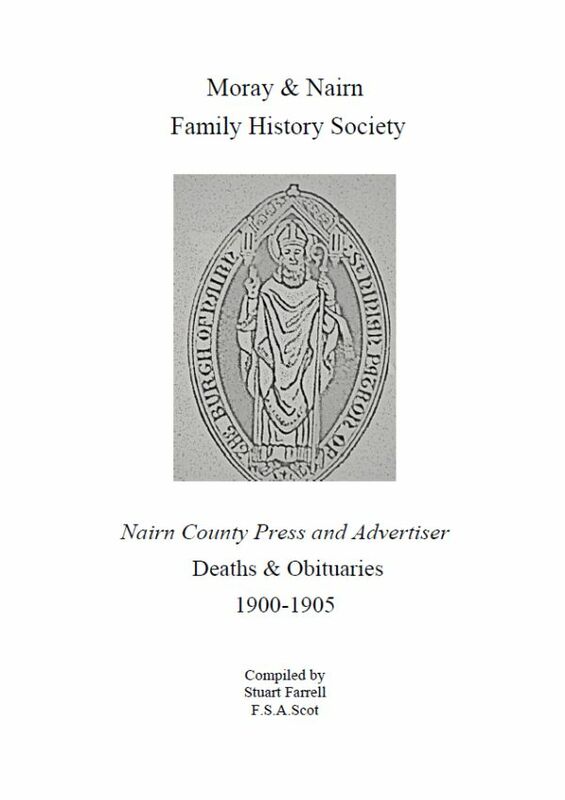 New, from Moray & Nairn FHS, . Available from Moray & Nairn FHS at only £9 each, p&p extra. Email publications@morayandnairnfhs.co.uk. Also available locally at Yeadons of Elgin and The Nairn Bookshop.